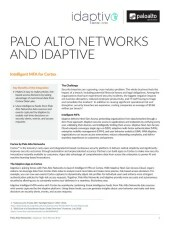 Idaptive is joining forces with Palo Alto Networks to launch Intelligent MFA on Cortex. With Idaptive Next-Gen Access Cloud, organi-zations can leverage data from Cortex Data Lake to analyze event-level data and make more precise, risk-based access decisions. 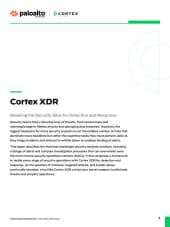 For example, you can now use events Cortex captures to dynamically adjust risk profiles for individual users and enforce more stringent authentication policies for high-risk access requests. 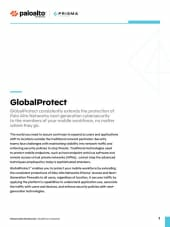 Together, Palo Alto Networks and Idaptive provide more accurate and autonomous security by allowing you to constantly evolve your defenses in a seamless, frictionless way. DNS hijacking has been used to take over the web domain of The New York Times. What is it, and how does it work? DNS tunneling is one of the most damaging DNS attacks. What exactly is it, and how does it work? Zero Trust can provide the context necessary to secure what’s important and, with the right vendors in place, keep up with today’s changing landscape. 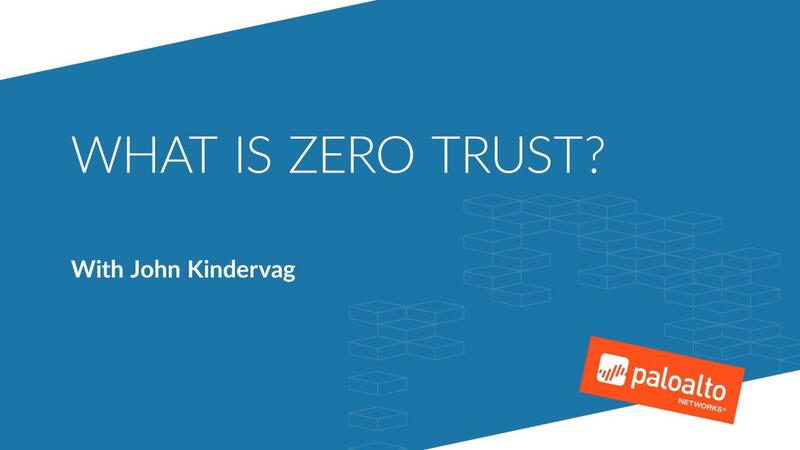 John Kindervag, founder of Zero Trust, defines what Zero Trust is and explains why trust must be eliminated from networks. 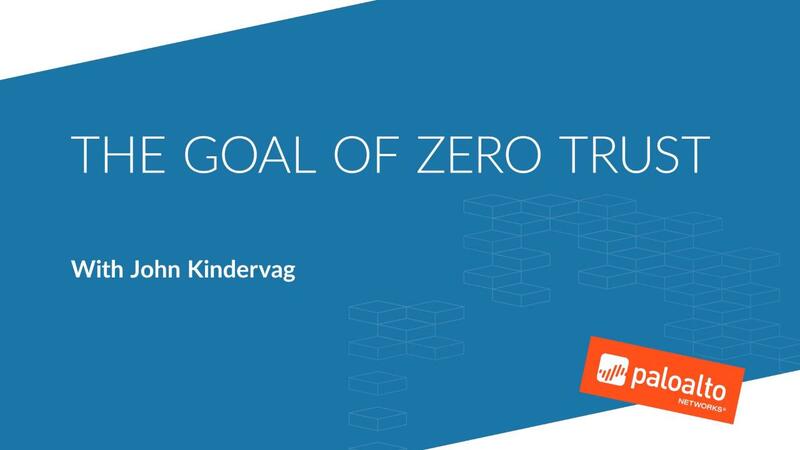 John Kindervag, founder of Zero Trust, explains the ultimate goal of Zero Trust. DNS is as ubiquitous online as flooring is in your home – so what exactly is it, and why should you care? 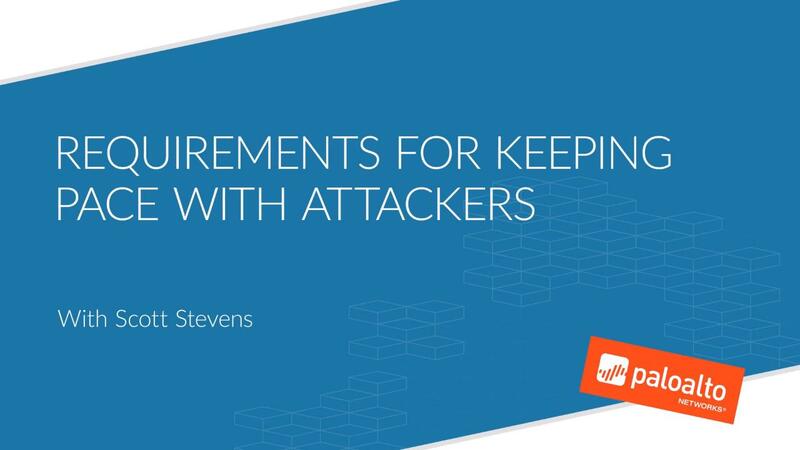 Command-and-control attacks can compromise an entire network. Find out what they are and how they work. Read a custom research report produced for F5 Networks, Fortinet, NetNumber, and Palo Alto Networks on the service provider priorities and preferences in implementing security to their 5G networks. 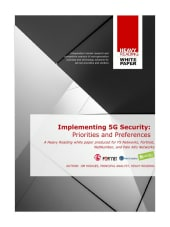 Read this white paper to get key findings from the 2019 Heavy Reading service provider survey on implementing 5G security. Attackers always look for quick ways to steal data. Using readily available automated tools and advanced techniques, they can do so with ease, leaving your traditional network defenses ineffective. Your organization’s approach to cybersecurity can either securely enable your business to innovate and make use of transformational technologies, like the cloud, or it can introduce unnecessary risk and complexity. 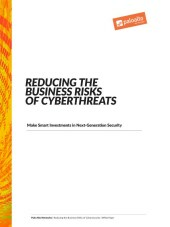 In this era of advanced threats and mega-breaches, organizations face an increasingly sophisticated adversary, aided by automation and the power of the cloud. Those companies still relying on largely manual methods to deal with such threats are now seeking ways to adjust to the changing landscape. 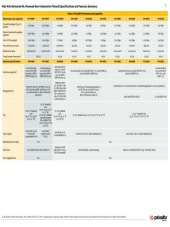 Palo Alto Networks® engaged independent data privacy risk management provider TrustArc® to review and document the data flows and practices described in this datasheet. 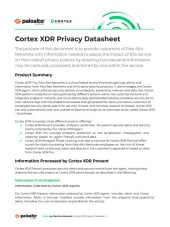 The purpose of this document is to provide customers of Palo Alto Networks with information needed to assess the impact of this service on their overall privacy posture by detailing how personal information may be captured, processed and stored by and within the service. 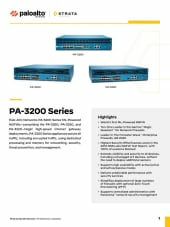 HONG KONG, 28 March 2019 -- Palo Alto Networks (NYSE: PANW), the global cybersecurity leader, and HKT, Hong Kong’s premier telecommunications service provider, today jointly announced the launch of Endpoint Threat Protection Service by Threat Management Services. The new online defensive service utilizes the technology of Palo Alto Networks Traps™ for endpoint protection and response to protect organizations in Hong Kong against sophisticated cyberthreats. HONG KONG – March 28, 2019 – Palo Alto Networks, the global cybersecurity leader, has announced the availability of three significant advancements aimed at harnessing the power of advanced AI and machine learning. 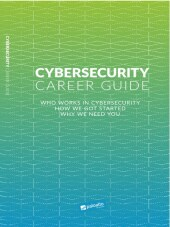 This book provides information and resources for students and those who are interested in starting a career in cybersecurity. We reached out to some of the best cybersecurity practitioners in the industry and asked them to share their insights on how they got started. The result is a compilation of amazing stories of how these cybersecurity practitioners got started and the tools they continue to use to learn and grow in their careers.